The fallout from Nike’s decision to back Colin Kaepernick continues, and NFL players continue to support the company and the former quarterback. That includes former Arkansas-Pine Bluff star and current New Orleans Saints tackle Terron Armstead. Kenner (LA) Mayor Ben Zahn sent a memo to the head of Kenner’s Parks and Recreation Department to ban the purchase of Nike apparel by booster clubs affiliated with the department. Armstead and fellow Saints Cam Jordan and Craig Robertson showed up to a rally to protest Zahn’s order on Monday. 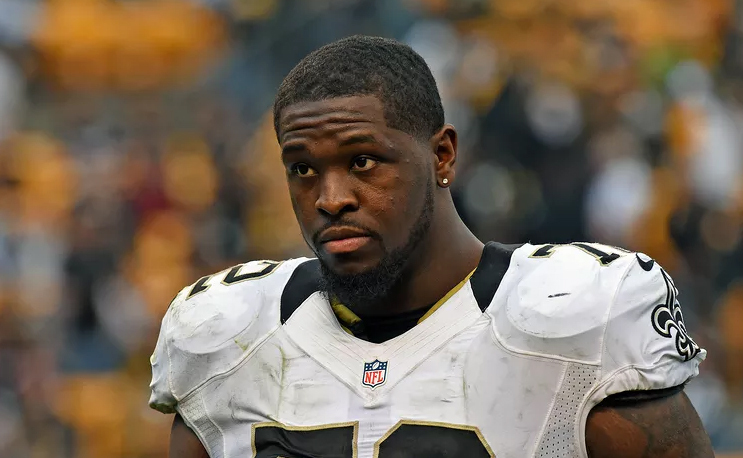 Armstead, who just started his sixth season with the Saints, said he had trouble believing the memo was real after it began circling over social media. “It didn’t seem real to me. I don’t know how you can ban a whole product to a community based off personal…whatever…but I’m just here to support the community. Armstead has been a solid tackle for the Saints since he was selected as a third-round pick in the 2013 NFL Draft.